DAVIS, CA (March 28, 2019) – The Far West Equipment Dealers Association (FWEDA) today announced its selection of OPOC.us (One Point of Care) to assist FWEDA members with their health insurance and other employee benefits needs. FWEDA embarked on a search of the marketplace in response to needs expressed by members. As options within the health insurance market continue to contract, members are seeking cost-effective solutions to employee benefits in order to maintain a high-quality workforce. OPOC.us was chosen for its variety of health insurance options as well as its ability to assist with members’ benefit plan optimization and to provide valuable advocacy to the members’ employees. OPOC.us stood "head and shoulders" above other providers as one that could serve the needs of all members – large and small – in all the states FWEDA represents. Bertke, Strategic Counsel for OPOC.us. To learn more about the options available from OPOC.us, please call the newly‐established FWEDA CARE Center at 866-676-2871. OPOC.us is a family-run care firm that specializes in employee benefits, administration and human resources solutions and provides services to hundreds of employer-clients throughout the country. OPOC.us optimizes health insurance coverage to provide cost savings to both employer and employee. FWEDA Members who are interested in learning more should visit onepointofcare.com/fweda or reach an OPOC.us Analyst directly by calling the FWEDA CARE Center at 866-676-2871. Established in 1946, Far West Equipment Dealers Association is a nonprofit trade association representing agricultural, industrial, material handling, hardware, lumber, outdoor power and rental equipment dealers in Arizona, California, Colorado, Hawaii, Nevada, Utah and Wyoming. Our dealers invest in developing highly qualified and skilled professionals. We strive to keep pace with the growing demands of complex technology in today’s modern equipment industry. In addition to ensuring the safety and integrity of the machinery our dealers sell and service, this specialized workforce improves the economic circumstances for individuals and their families, and significantly contributes to the well-being of our communities. With over 25 years of experience, OPOC.us is a second-generation, family-run Strategic Planning, Transparency & CARE firm that specializes in employee benefits, administration, and human resources solutions and provides services to hundreds of employer clients and thousands of participants throughout the country. 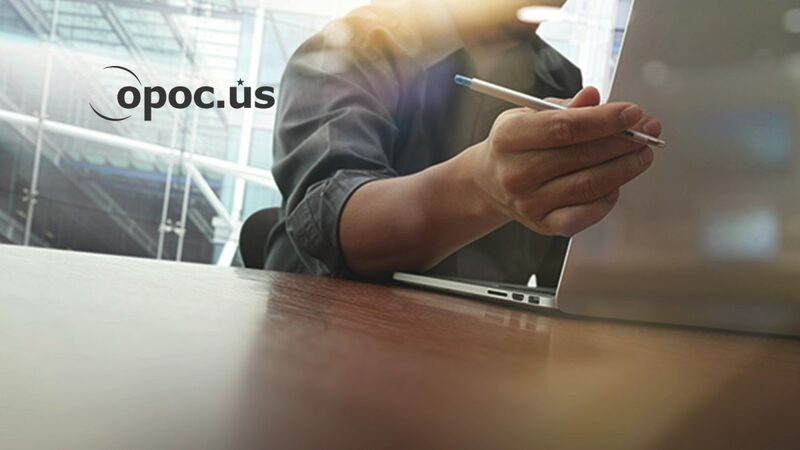 OPOC.us is committed to optimization through cost containment and efficiencies, all while improving the lives of its clients’ most important assets – their employees.